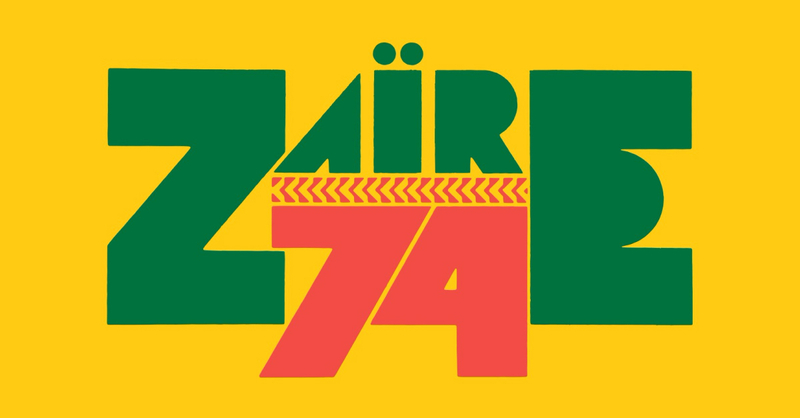 'Zaire 74' legendary music festival now available! 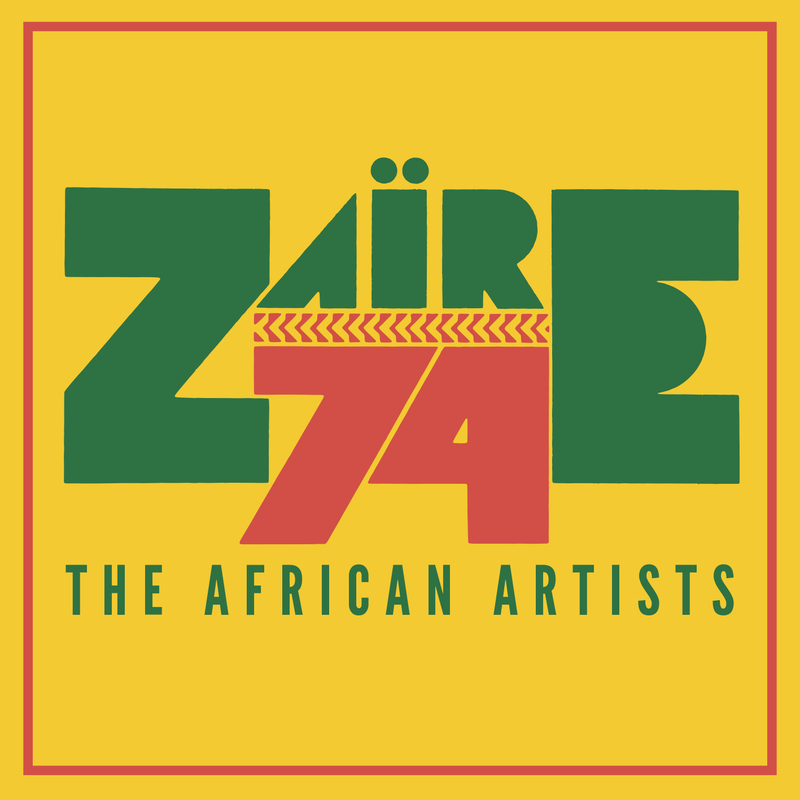 Homepage»FEATURES»‘Zaire 74’ legendary music festival now available! ‘Zaire 74’ legendary music festival now available! By Vladimir Cagnolari on 1 June 2017 / Comments Off on ‘Zaire 74’ legendary music festival now available! 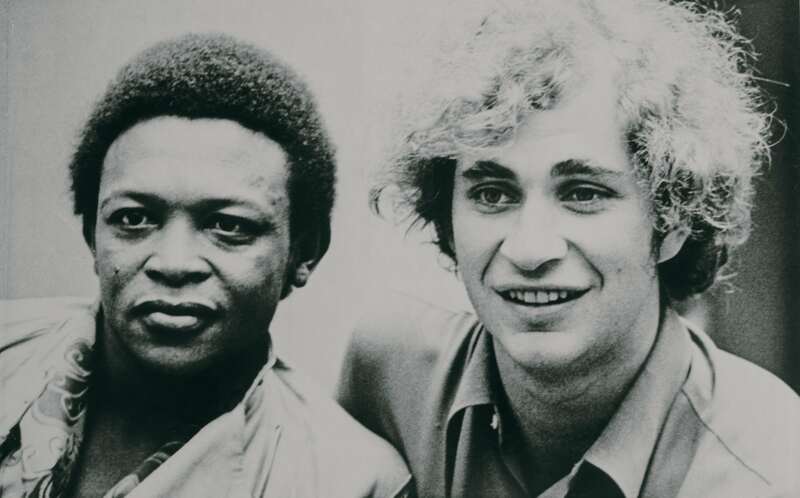 Magic moments extracted from the Zaire 74 music festival have just surfaced on album for the first time since it took place in Kinshasa 43 years ago. 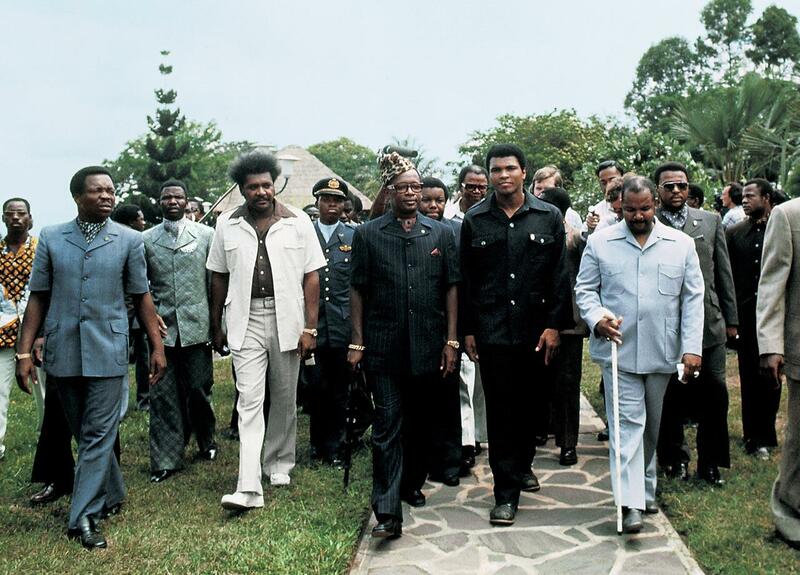 Franco, Tabu Ley, Makeba, Abeti… they all were recorded during these three crazy nights that announced the famous Ali vs Foreman boxing fight. Back to Kinshasa, Zaire, 1974. 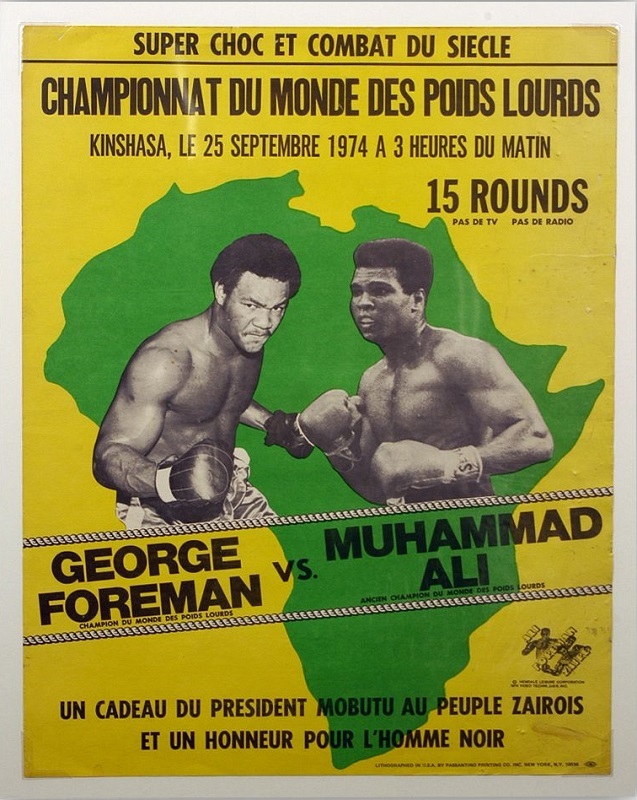 Zaire 74 was meant to precede “the fight of the century” between Mohamed Ali and George Foreman in Kinshasa, a boxing event broadcast live in mondovision, where the two boxers would compete for the World Heavyweight Championship. 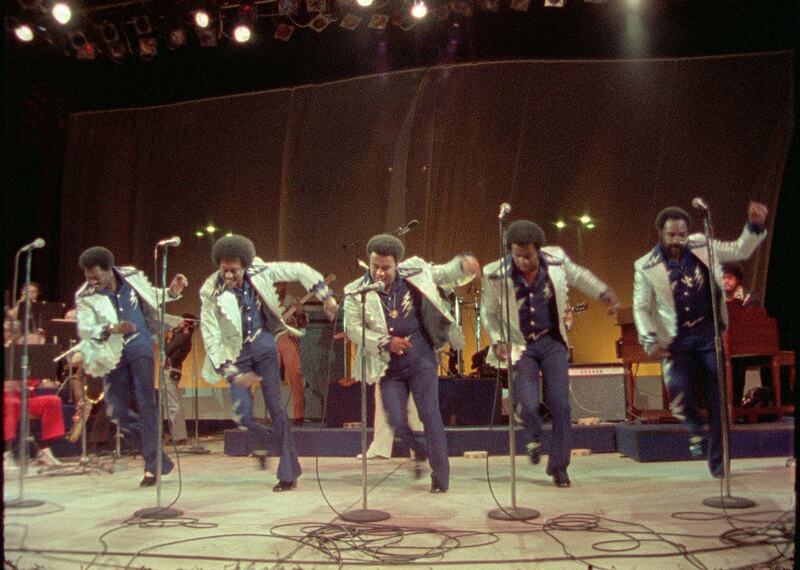 This musical marathon gathered the best artists from Zaire (today called Democratic Republic of the Congo) and great stars from North America: James Brown, B.B. King, Bill Withers, and The Spinners, not forgetting the Fania All Stars, led by Johnny Pacheco and the amazing Celia Cruz. The idea was to celebrate the reunion between Africa and its diaspora, like it already had been the case with Fesman Festival 1966 (World Festival of Black Arts) in Senegal, and Soul To Soul 1971 in Ghana. But the long-awaited boxing fight, initially planned for September, 25th, just three days after the concerts, had to be postponed for five weeks after Foreman got injured. But the festival did happen. And Wrasse Records unveils songs that were never published: those performed by the African artists. And yet, the line-up was not bad, to say the least: Tabu Ley, Abeti Masikini, Franco & L’OK Jazz, Manu Dibango, Miriam Makeba, the Stukas… most of these artists are featured on this great-sounding album, thanks to the high-quality and expensive recording technique used by producer Stuart Lewine, assisted by South African Hugh Masekela, the event’s artistic director. Actually, the whole organization had been a considerable task, and it was already too late to cancel the event when Foreman announced his injuring. Good news for the 80.000 people who entered Tata Raphaël stadium every night. « My blood brothers, welcome to Kinshasa, Zaire, in Africa. After four centuries of separation, all I want to tell you is: when you are back in the White people’s country, please tell our brothers that here, there is a man who is fighting for all the Black people’s dignity, and this man is our dear Mobutu Kukumbendu Wazambanga. ». The tone was set. 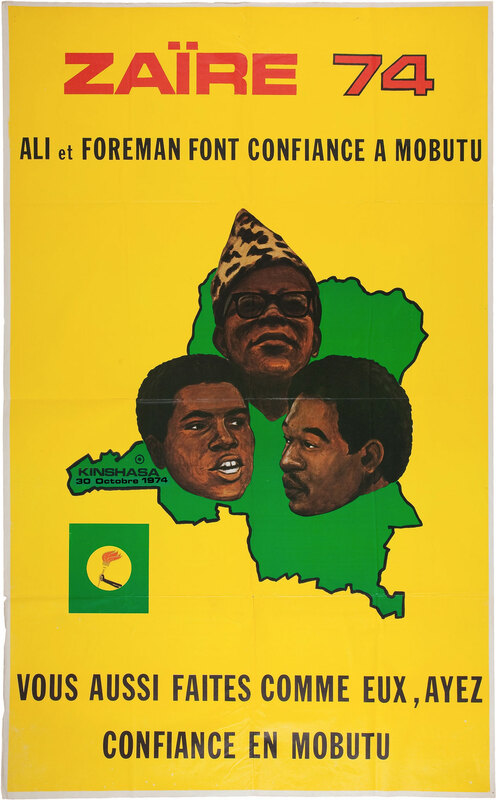 Indeed, Mobutu needed this show – and the following boxing fight he had financed – to shine abroad. At the time, Zaire was still in good health, and these were the best years. No one would then imagine the repeated crises they would endure in the next years. As for Franco, he starts slowly, but the OK Jazz orchestra delivers full-power shortened versions of his songs. “Kinsiona” (bizarrely titled “Kasai” on Zaire 74 album) is amazingly beautiful, and bears the initial emotion that led to its composing: Franco’s own brother death, Bavon Marie-Marie. You’re not used to listen to such shortened versions of Franco’s songs, but you could bet he wanted to make people hear most of his varied and large repertoire. And even then, he managed to exceed the time slot he had been given, thus leaving Manu Dibango pretty much frustrated, he who was to succeed Franco on stage. 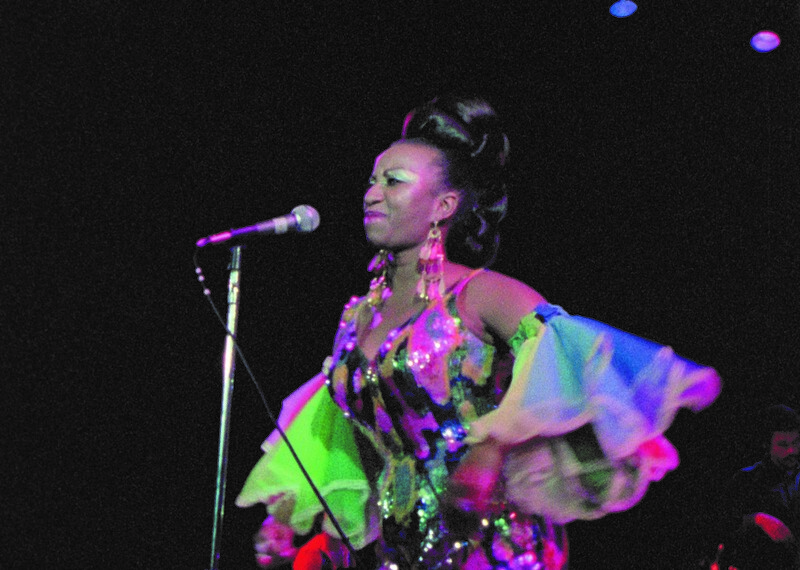 The great music documentary Soul Power (2008) features an extract from Franco’s concert. One of his female dancers performs to the sound of a solist drum percussionist, and leaves everyone breathless, until the very cameraman who can testify that she is not hiding anything from him. 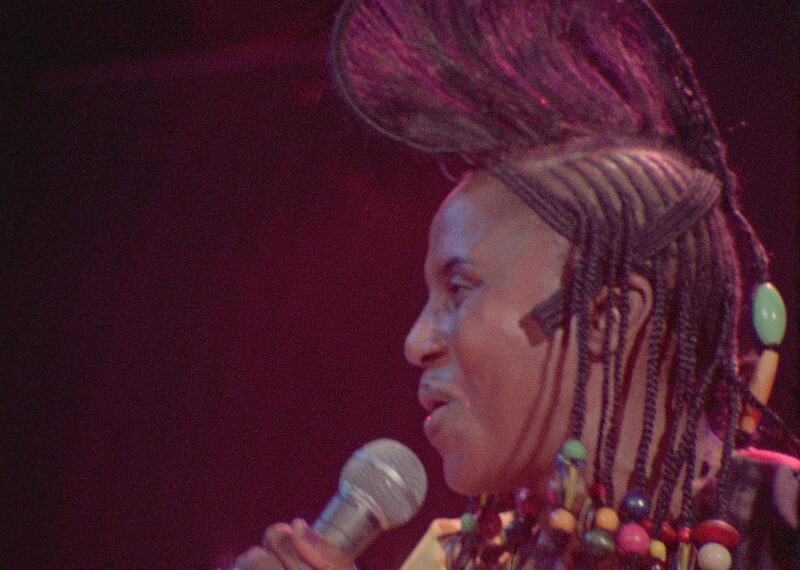 This movie also features Miriam Makeba, coming from Guinea where she had to take refuge, and who wears a splendid Fula hairdo decorated with amber balls. It seems like she gets into a trance, with her eyes almost rolling back, as if she was inyanga – the traditional female healer possessed by spirits who inspire her, as you can hear on “Amampondo”. 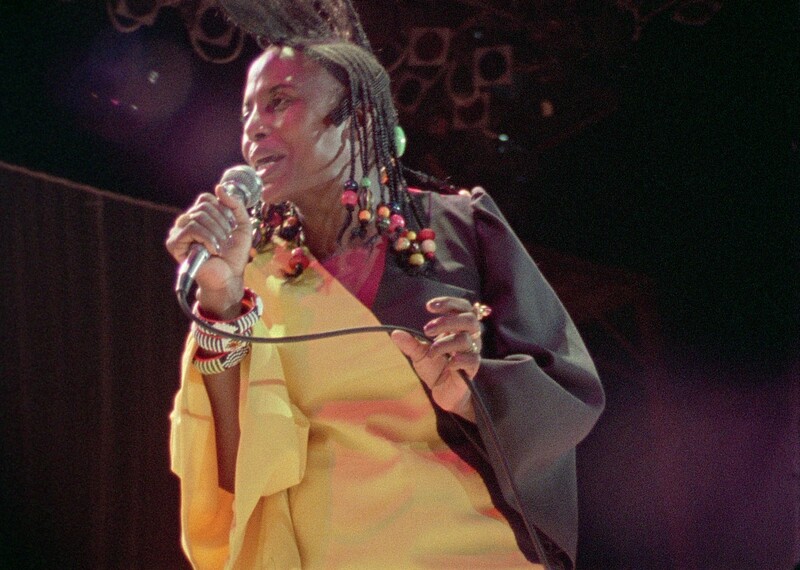 Zaire 74 album features only four of the songs she performed, leaving aside the spectacular “Click Song” and its amazing introduction, with Makeba reciting her whole name (Zenzile Makeba Qgwashu Nguvama), and making fun of Westerners who cannot pronounce it. You can tell she was making hers the concept of “authenticity” that Mobutu had invented, the way she advocated the Guinean “authenticity” promoted by Sékou Touré. 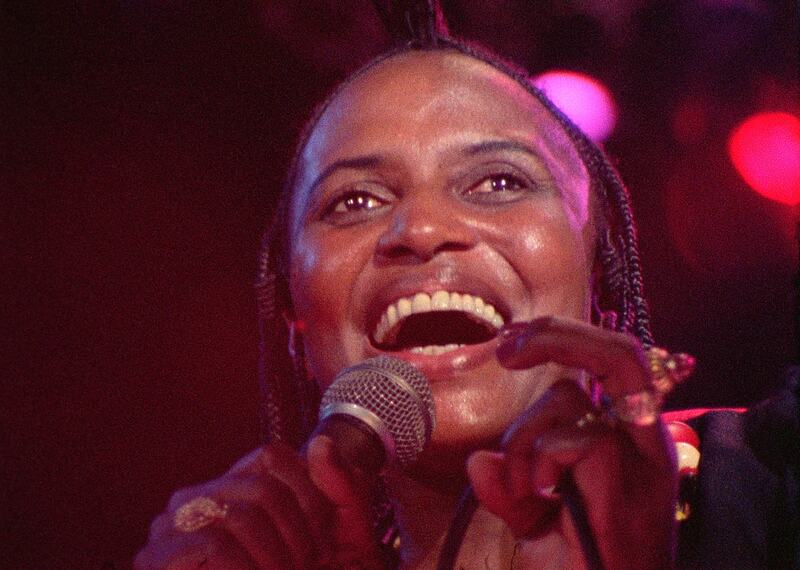 She indeed pays a tribute to Zaire president and performs a lingala-sung composition. WHATEVER ONE MAY THINK ABOUT MOBUTU, THESE CONCERTS AND THE FINAL BOXING FIGHT ARE AMONGST THE GREATEST CULTURAL EVENTS EVER ORGANIZED ON THE CONTINENT. The rest of the tracklisting features three songs from the Stukas, and the performance of a traditional Pembe dance group, with little bells attached to the dancer’s feet, ringing on stage, like in the ceremonies. A perfect and magical moment to close the record. Soul Power (Jeffrey Levy-Hinte, 2008) features much larger parts of the African artists’ shows, especially this wonderful scene where boubou-dressed Manu Dibango is peacefully walking in a small street of Kinshasa, playing his soprano sax, surrounded by a flock of hilarious kids. His saxophone signature sound can be heard on the album Fania All Stars – Live In Africa, on the classic song “Guantanamera”. This is why this very record, Zaire 74, entirely dedicated to the African artists who performed on the nights of the 22nd, 23rd and 24th of September, 1974, is essential. But as it still leaves aside bits of the aforementioned shows and other Zairian artists who played there, would there be a chance to release Zaire 74 Volume 2?